Obviously, I am biased so I have attached a review from the current issue of Living Woods magazine. (www.livingwoodsmagazine.co.uk) to help you decide for yourself. 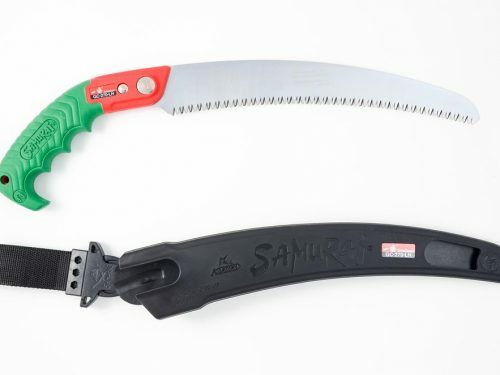 I was using Samurai Saws for about 10 years and then couldn’t get hold of them anymore… Now I have the sole importation and distribution rights to Samurai products! So I clearly believe in it as a quality product. 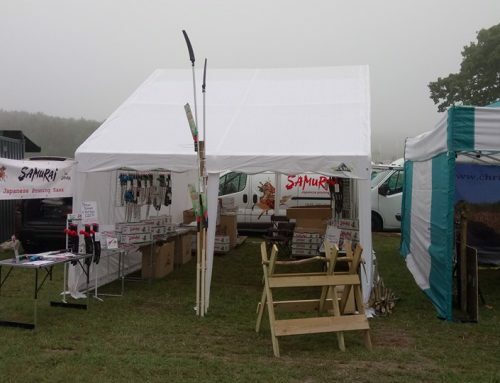 All saws are manufactured using quality SK-5 steel with impulse hardened teeth using an identical manufacturing process to that of all quality pruning saws. These are not a cheap copy. 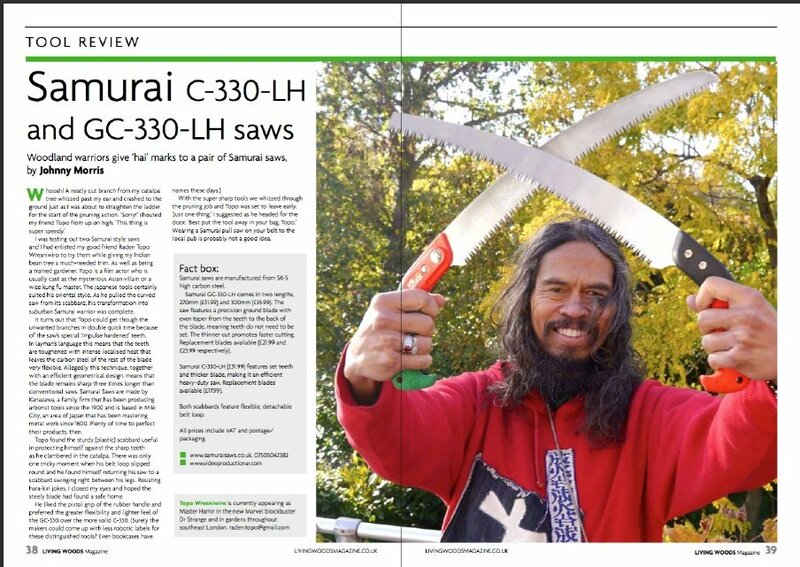 Samurai have been manufacturing pruning saws for over 100 years. In fact, they hold the patent for the tooth design on their curved saws. 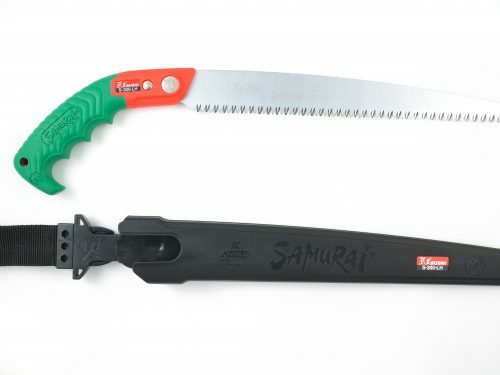 This design is unique to Samurai saws. I have not had a single complaint or return and received nothing but positive comments (I will be compiling some these to add to the website in the future). Remember I also offer a 14-day money back guarantee. So you have nothing to lose! 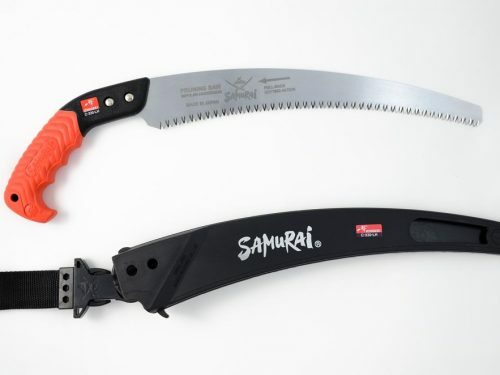 Give Samurai a go and decide for yourself – Cheap or Exceptional value?